The IHL level is our marquee league and is a competitive 30+ league designed for players with higher level playing backgrounds. The top players in this league played at the Junior A or Collegiate level. 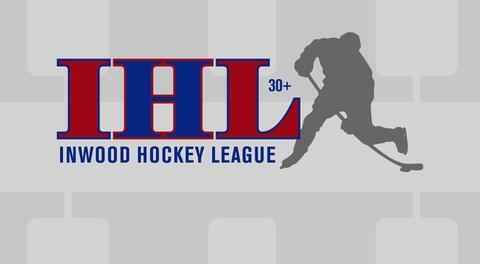 The average players in this league played travel club hockey growing up If, through the evaluation process, our GM's feel that you would not be a fit in the IHL you will be given the option to move to an ILHL team at the earliest opportunity. The ILHL is designed for older players, recreational players and those new to the game. If you are new to the IHL register here. You must be 30 years of age by the start of the current season. Under age exceptions are made on a case by case basis. Players new to the league must skate in one of the evaluations. The evaluation skates are just a pick up game but the IHL league GM's are present and will evaluate each new player and assign a ranking to be used at our draft. this ensures that we have the correct player profile for each player in the draft. All teams make a single elimination playoff. The league's Heineken Cup Final's series is a best of 3. The IHL typically runs two seasons per calendar year but can start at three different points depending on the rink schedule.